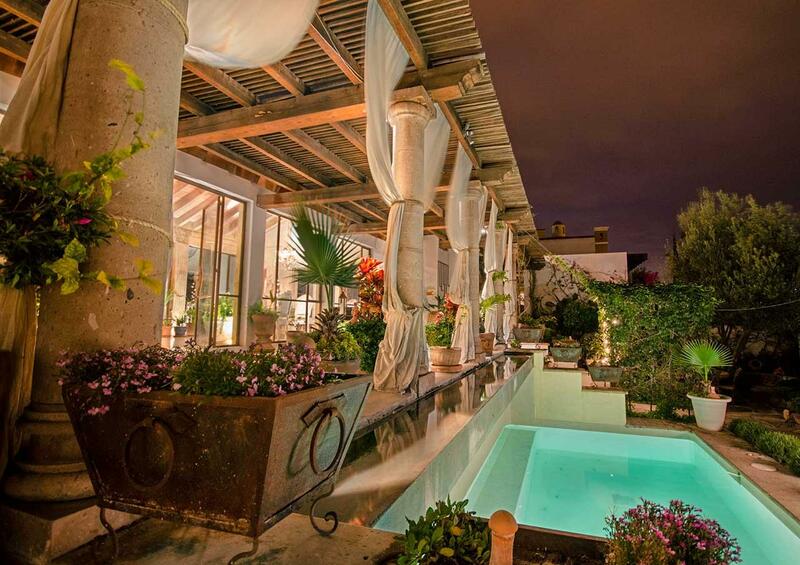 The San Miguel de Allende real estate market is booming right now. 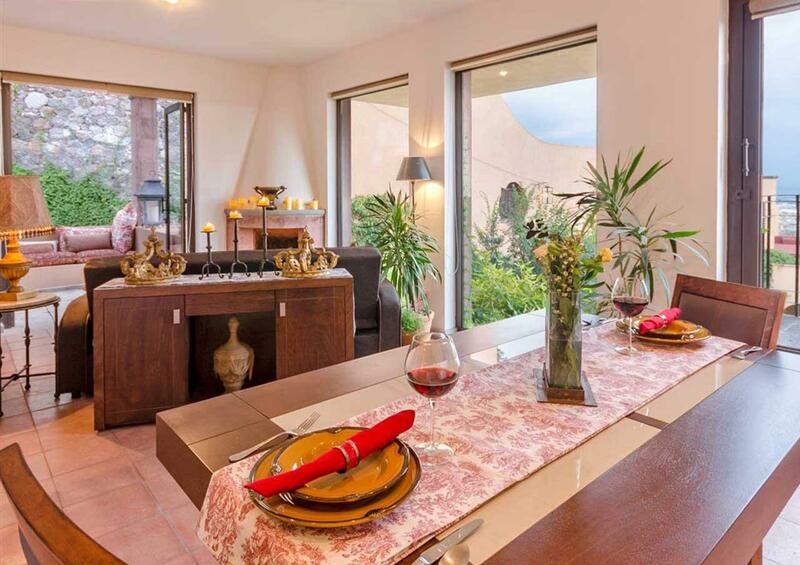 If you’re looking to retire in Mexico or live in Mexico during the winter months, you’ll want to browse our affordable luxury homes, properties and villas for sale in San Miguel, the heart of Mexico. 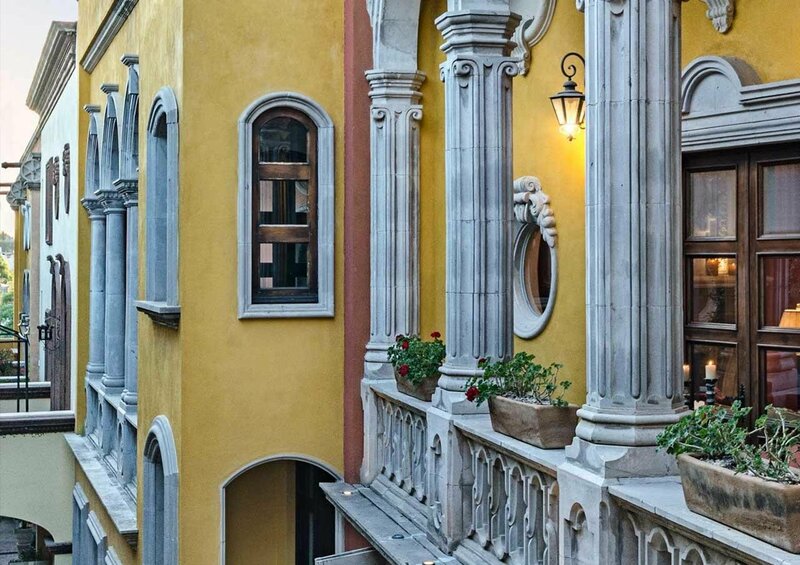 What makes San Miguel such a wonderful destination? The town is designated a “Pueblo Magico”—a magical village—because there is a sort of fairytale feeling to the area. The UNESCO World Heritage Site historic center, replete with enchanting cobblestone streets and colonial architecture, is pristine and seems to be something that was created for a single moment in time. As if the local scene wasn’t exciting enough, most months you’ll find a parade, festival, or fireworks going on. 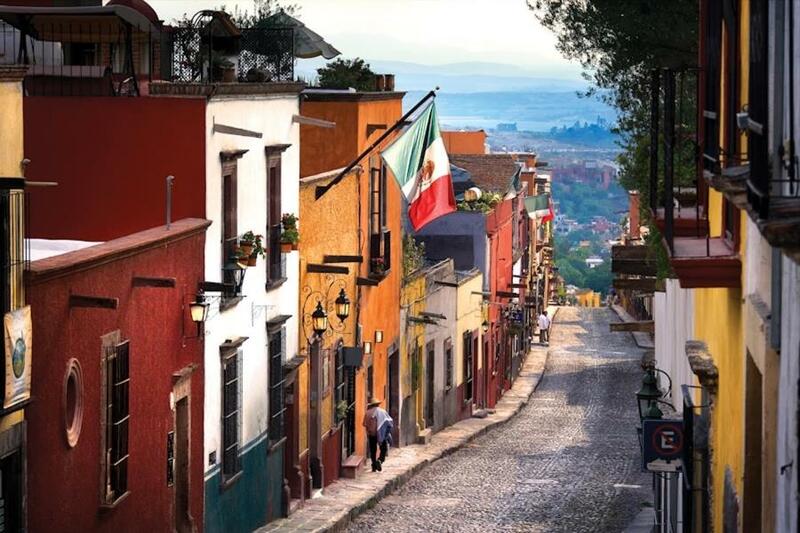 Did you know Condé Nast Traveler recently rated San Miguel de Allende the #1 city in the world? 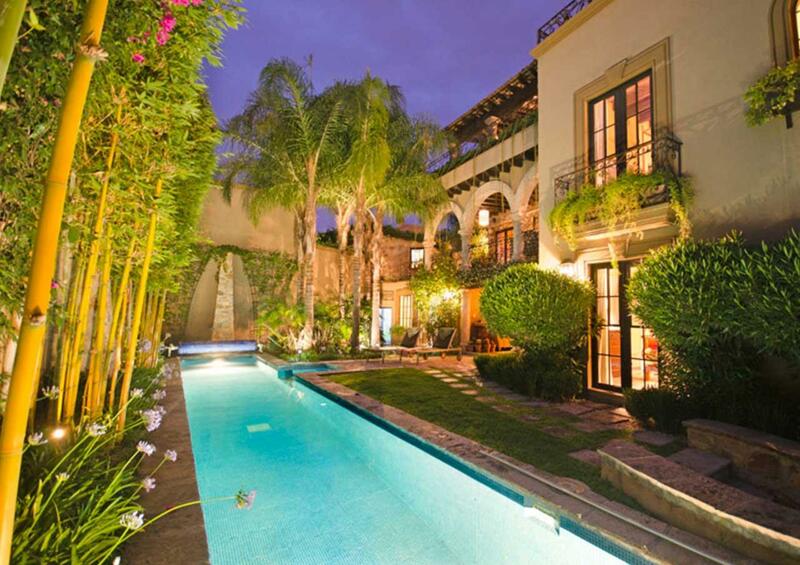 There’s a reason San Miguel real estate has become a top-ranked second-home market globally - the lifestyle! This town effortlessly blends cosmopolitan panache, a thriving art scene, rich heritage and glorious natural beauty. 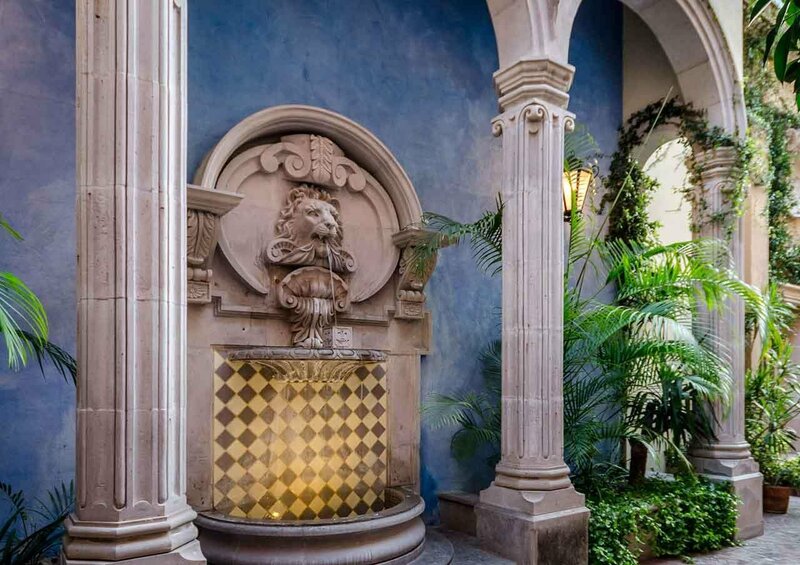 First-time visitors are often surprised to find excellent restaurants, wineries and world-class accommodations, let alone the numerous art galleries and boutique shops. Many visitors choose to never leave, which explains why over 12,000 expats from around the world now choose to call San Miguel home. Greg sold our million-dollar Atascadero home in 60 days after it had languished on the market for 3 years with another Realtor, and he saved us $50K in taxes! We highly recommend Greg and have become his repeat clients! Greg made the otherwise daunting experience of buying a home in another country as easy as possible, and his in-depth knowledge of the real estate market in San Miguel was instrumental in finding us the right home. Greg helped us buy our property in San Miguel and was a natural choice when it came time to sell. Greg sold our Centro property in 55 days for 98% of the list price! We can speak from both sides of the table as long-distance investors--whether buying or selling, The Dream Pro provides superior client service! Greg sold my Centro home in 18 days for 96% of the list price! That, alone, speaks volumes of his professionalism but he was also extremely helpful assisting me as a long-distance Seller with all the paperwork. If you're a homeowner, you need The Dream Pro on your side! 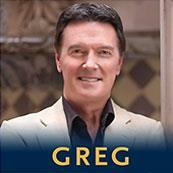 As a physician, I truly valued Greg's professionalism & expertise. My Dream Pro Realtor managed the entire sale process for me long distance and walked me through every step. Take this Doctor's advice: you need The Dream Pro for your home sale! Our Dream Pro Realtor sold our home for 95% of the list price. As a previous real estate Broker, we found Greg to be professional in every endeavor--you will be pleased with his expertise! As a buyer, I can't recommend Greg highly enough. 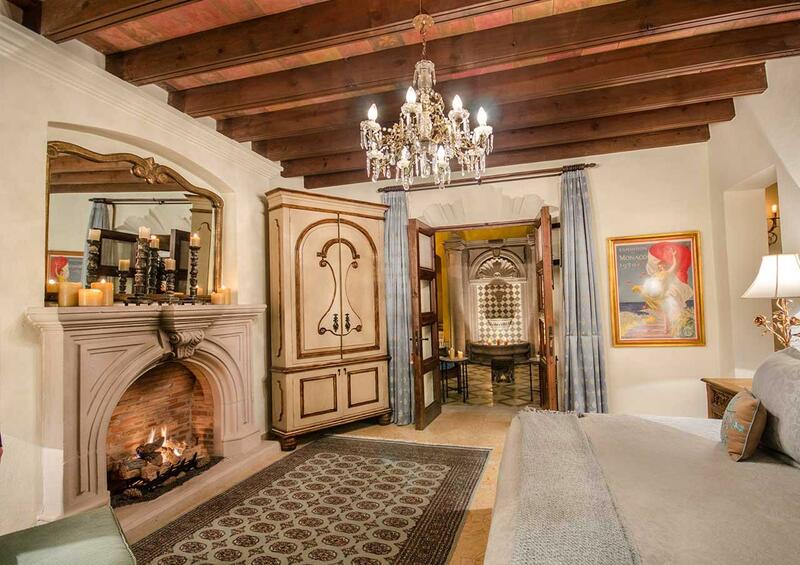 I needed the perfect Zen-like environment to replace my prior home, and my Dream Pro found my perfect dream home for me--he made the process effortless! The Dream Pro sold our home in seven short weeks after it languished on the market for 18 months with two other Realtors. We love his professionalism and patience! Thank you Greg! Greg really heard me and understood what I wanted. The first lot he showed me was beyond perfect. Greg's an architect, too, so he could help me see the possibilities for building my Dream Home!